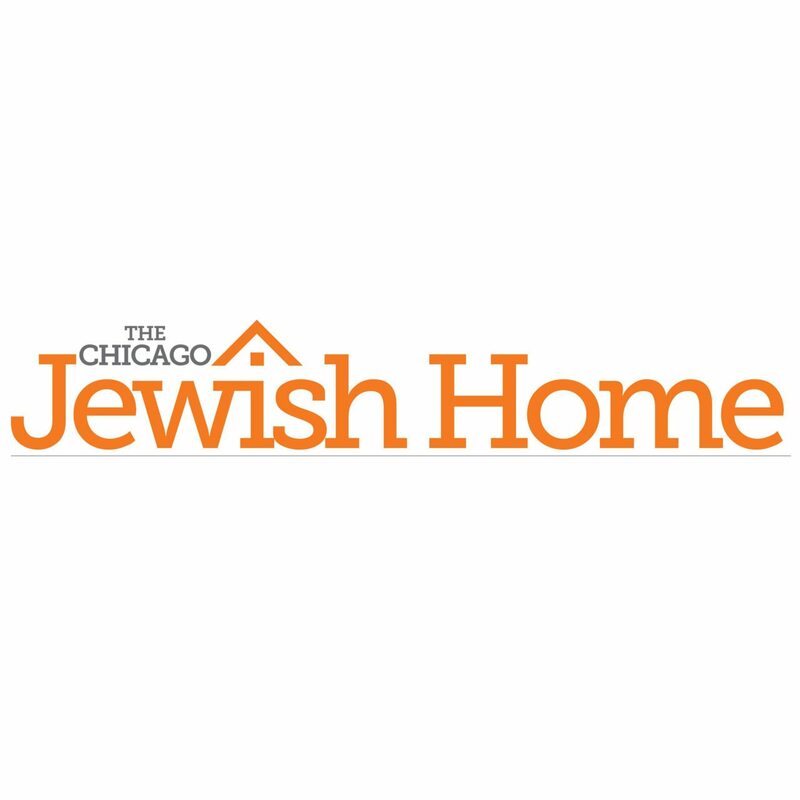 Check out this article written by Josh about Summer 2017 in the Chicago Jewish Home. This summer as in previous summers, we have a number of campers and staff members with serious allergies to peanuts and tree nuts. Our kitchen, Chader Ochel (dining room), and canteen are all nut sensitive. This summer we will be enforcing the same sensitivity in the bunks. We ask that all parents please check all items carefully before sending any care packages to camp. Please do not send anything that contains nuts, peanuts, peanut oils or things that have been manufactured in a nut facility. We are also requesting that you do not send any home-baked goods in your packages. Staff will be monitoring the food that comes into the bunk in packages. Any items that we feel may contain allergens and present danger to other children will be confiscated and donated to a local food bank. We appreciate your cooperation in this matter and look forward to a wonderful summer. Please feel free to share this letter with grandparents, relatives or friends that might be sending your child care packages this summer. To register today please click here. You’ve helped us achieve great things together. Because of your friendship and support, we have been able to provide wonderful programming and scholarship assistance to our campers for the past 77 years. This Sunday, please help us expand our reach and ensure wonderful programming to families in need. On December 11th-12th we will be partnering with Charidy, an online crowdfunding platform, to raise $145,000. For just ONE day, your gift will be quadrupled by Joan and Shael Bellows, Gale and Eric Rothner, and Friends of Camp Moshava including Ora and Maury Aaron, Allison and Yoni Bellows, Orah and Lev Katz, Aviva and Ami Robinson, Ronni and Elliott Robinson, Natalie Schleifer, Shlomit and Arnon Storfer and Rivka and Daniel Weiss.But, here’s the catch, it’s all or nothing. If we do not reach our campaign goal within the allotted time, all donations will be returned.  Help us continue to provide a meaningful camp experience for our chanichim (campers) by inspiring future leaders to a deep commitment to Torah, Avodah and Israel.